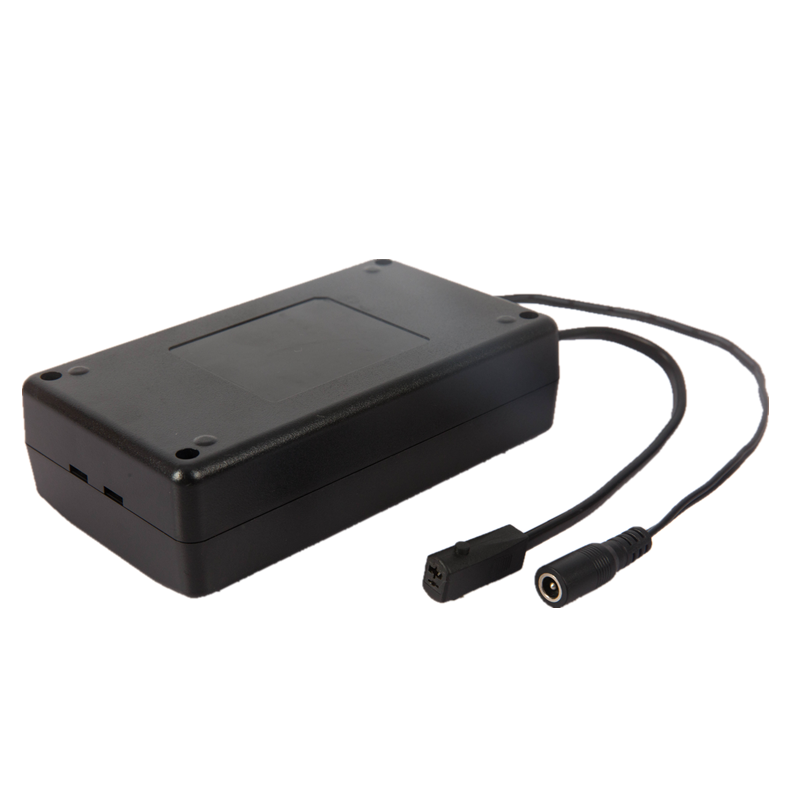 "7S" 18650 Lithium-Ion Battery Pack for Linear Actuators - ANBAO Technology Co., Ltd.
• Discharge Voltage: 29.2V Max (fully charged). 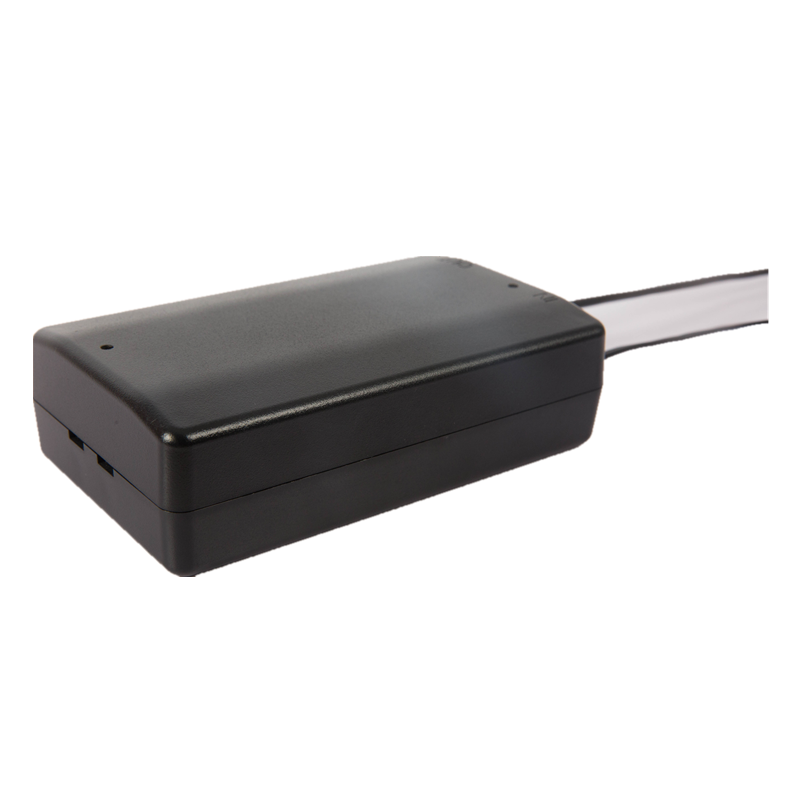 • With a built-in MCU, to conduct charge and discharge management. with input overcurrent protection and output overvoltage protection function.